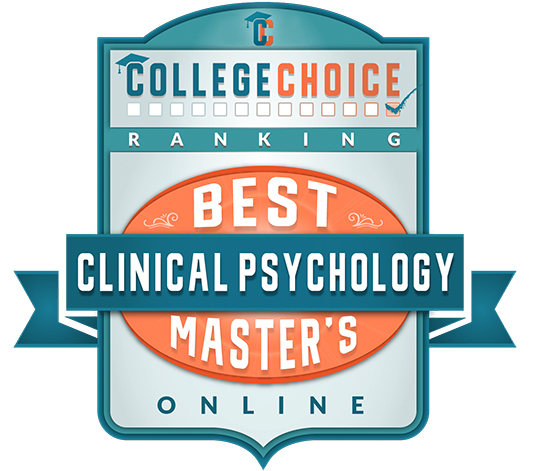 The bachelor's degree in Psychology with a minor provides concepts, theories and skills in psychology to prepare you for paraprofessional field or a reputable graduate program. Develop a deep understanding of the relationship between psychology and Christian faith. Then, apply knowledge and techniques of psychology through supervised field experience. Plus, personalize your degree with a minor in marriage and family counseling, criminal justice, intercultural studies, youth and student ministries, or another area chosen with your advisor.